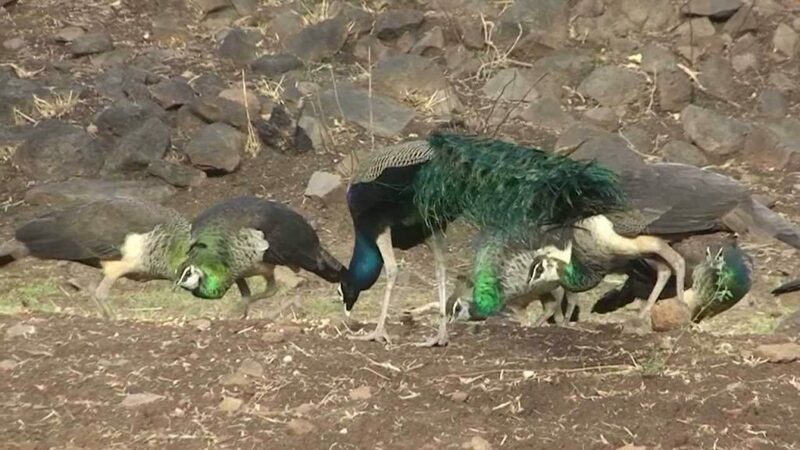 Queen of Deccan- Pune; also known as Pooneri or Poona. Pune city has historical monuments, museums and different Ghats. Other attractions of Pune are food, temples, parks and gardens. From sightseeing to adventurous spot there are much more to visit in this city. Here is the list of Places to visit in Pune. Aga Khan Palace was built in 1892 by Imam Sultan Muhammad Shah Agakhan III. 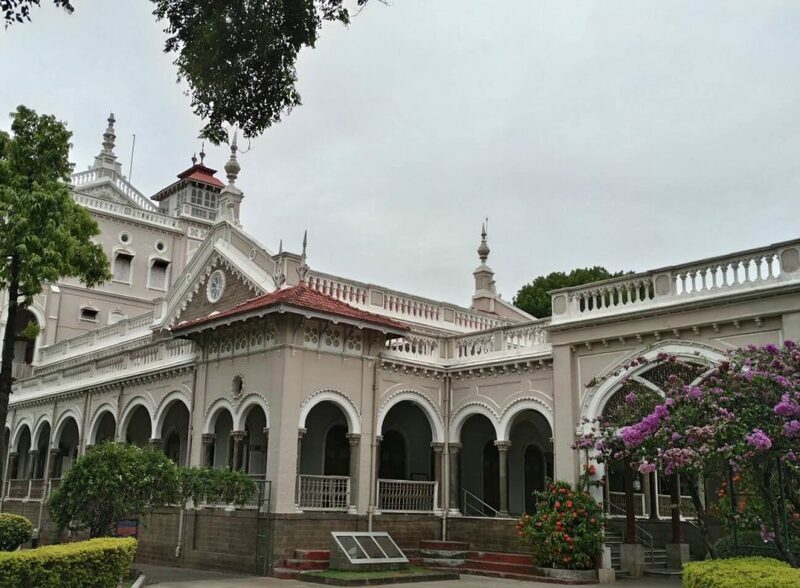 Aga Khan Palace in Pune is a national monument of India’s freedom movement. The reason behind this construction was to support the poor in the neighboring areas who were hit by famine. The Palace has a museum which has a collection of pictures. Even there are personal belongings of Gandhi. The place has the ashes of Mahatma Gandhi buried in the ground. 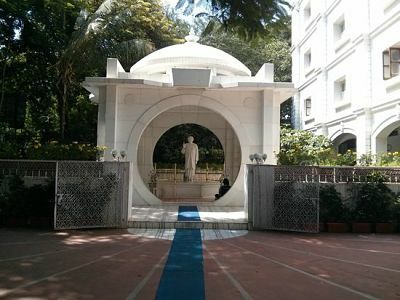 Their memorial built in the premises of Kasturba Gandhi and Mahadev Desai. 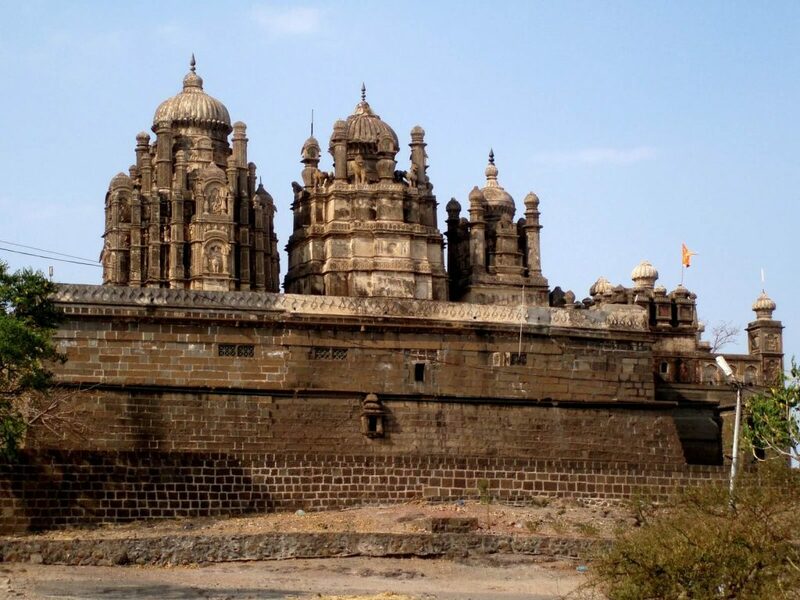 Chaturshringi Temple was built by the great Maratha king “Chhatrapati Shivaji Maharaj”. Chaturshringi Temple is the temple of Goddess Chaturshringi also known as Ambareshwari. To reach the temple one have to climb 100 steps. One can also see the temple of Lord Ganesha and Goddess Durga in the Chaturshringi temple premises. The Ganesh temple includes eight miniature idols of Ashtavinayaka. Every year a fair is held at the foothills on the eve of Navratri. Being situated at height, the temple provides a beautiful scene of the city. 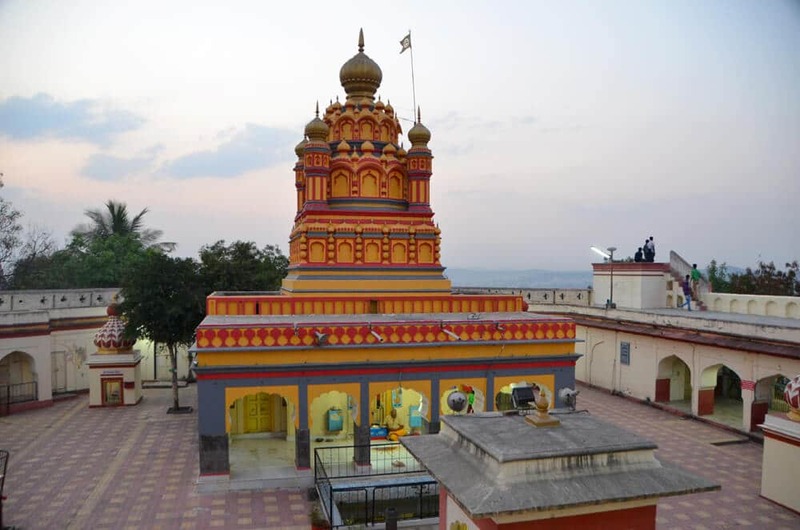 Dagdusheth Halwai Temple was built by Shri Dagdusheth Halwai and his wife Lakshmibai in the year 1893. This temple is dedicated to God Ganesh. Every year Ganesh Mahotsav Festival is celebrated in this temple. It also organizes pandals (poojas) in this temple. Outside the main entrance is Ganesha’s vahana (vehicle) a silver rat and two idols of Dwarapalakas on each side of the main door. There is also a Shiva temple just next to Ganesha’s temple. This temple also became a centre for social and cultural activities. Outside the temple there are shops where one can buy sweets and ganpati idols. Katraj Jain Temple is located at Katraj in Pune District. This temple is also known as Aagam Mandir. Katraj Jain Temple is a shrine for the followers of Jainism. It has idols of all 24 Tirthankars of Jainism. The temple contains idol of Lord Mahavir. The idol is made of Panch-dhatu. This temple also houses an idol of Bhagwan Parswanth. The main temple is surrounded by four small temples. The temple also has a Dharmshala where devotees are offered food and accommodation. The temple also has a goshala or cow shelter. 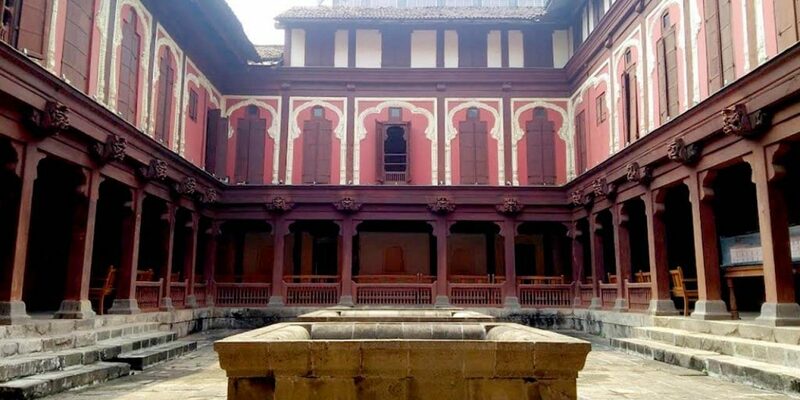 The Lal Mahal of Pune is constructed in the year 1630. Shahaji Bhosle established this Lal Mahal for his wife Jijabai. In this Palace; it has a many pic displays of Shivaji with his mother. Lal Mahal today is a small building. It is a red brick structure. At the entrance of premises one can see Maratha guard’s statue. On entering the main courtyard one can have a view of Jijabai Statue. Four umbrellas on the terrace is the attraction of the mahal. This is the place where Shivaji Maharaja cut fingers of Shaiste khan’s fingers when he was trying to run away from the Lal Mahal. Jijamata Garden has been made in this place. Kids, senior peoples spend their evenings here. 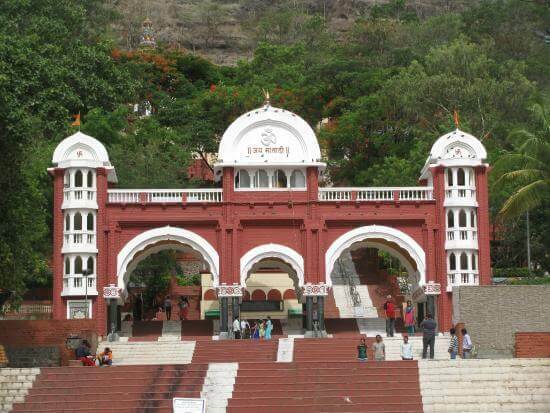 Shinde Chattri also known as Shindyanchi Chatri was constructed by Maratha leader, Mahadji Shinde in Wanowrie in 1794. This three storey 50ft tall monument houses a Shivaji Temple and Samadi of Shrimant Mahadji Shinde. Most part of the structure was built in basalt rock. Rising tower at the top of the memorial i.e. shikara was built with the softer rock for carving. This monument has a magnificent iron gates from where one can enter. The floor for the hall have marble. Even one can find silver portrait of the warrior and puja vessels used by him are kept at the foot of his picture. Mahatma Phule Vastu Sangrahalaya situated on Ghole Road, Shivaji Nagar. It was the first residence of Mahatma Jyotiba Phule. The residence transformed into museum in the year 1890. 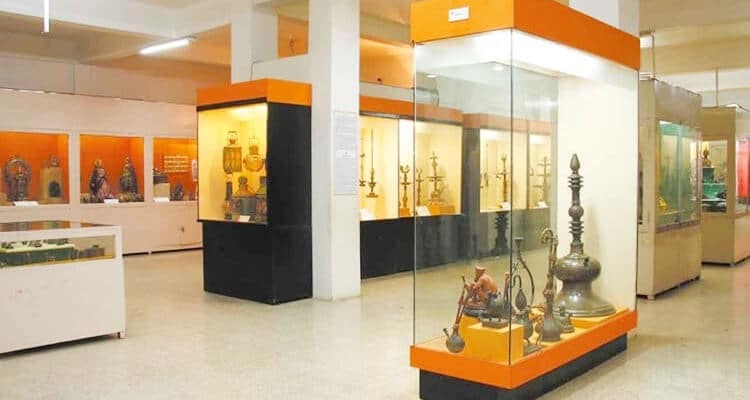 This museum has a rich collection of industrial products and the things related to agriculture, handicraft, jewelry, forestry, geology, arms and armory, natural history, stone carvings, brassware, marble statues, oil paintings, metal sculptures and textiles. It also has the body structure of various animals like elephants to sea-fishes. The library of museum has a collection of books. Museum conducts various film shows and seminars. 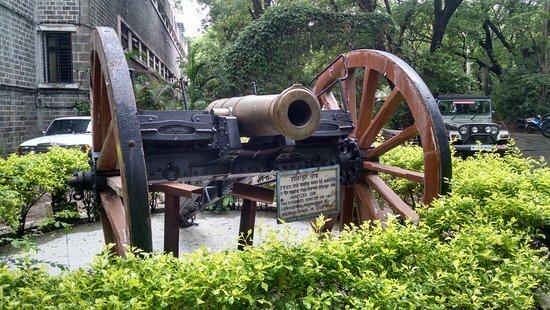 National War Museum is located at Ghorpadi in Pune. 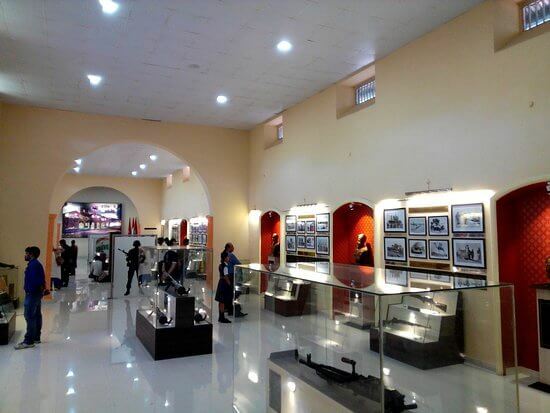 National war museum was built in the year 1997 during the golden jubilee year of independence. This museum is dedicated to soldiers, Sailors and Airmen who laid down their lives defending the country since Independence. This museum has 18meter height granite tower with marble panels which carries martyrs name. 2847 names of officers, Junior commissioned Officers who laid down their lives in in action since 1947 have been inscribed. In the year 2008 construction was carried out like compound wall and gate, pathways, display of the Vijayanta tank. Large scale plantation was also carried out. 101 feet tall flag was inaugurated during Vijay Diwas celebration. Okayama friendship garden is the biggest garden of Japanese style out of Japan. It is one of the biggest garden establishes on Sinhagad Road in Pune. The natural recreational site is influenced by the 300-year-old Koraku-en Gardens of Okayama. A natural flowing canal passes through the garden. You can see beautiful flowers and trees. One can take a lovely evening walk in the garden and can enjoy the lovely landmark. Parvati Hill Temple was built in the 17th century by Balaji Baji Rao. This temple is considered to oldest heritage structures. The temple enshrines the idols of Goddess Parvati, Lord Ganesha, Lord Vishnu, Devateshwar and Lord Karthikeya. In the Battle of Kirki the Parvati Hill is the place from where the Peshwa king Balaji Bajirao watched the Britishers lose and flee. Near to the Parvati; old manuscripts, rare coins and weapons, Sati Monument and Vetal Chabutra are housed. Kelkar Museum was established by Baba Dinkar Kelkar in the year 1962. Raja Dinkar Museum has a collection of articles which were collected by Baba Kelkar. Presently museum has 25000 items. Collection of musical instruments, Mughal lamps, paintings and other antiques, paintings on the scenes from mythological epic Ramayana, nutcrackers, ganpatis guns, carved palace doors, pottery collection, vessels made up of terracotta, copper and brass etc are few of the items displayed. Museum also have statues of Lord Ganesha, Lord Shiva and Goddess Parvati at the museum. 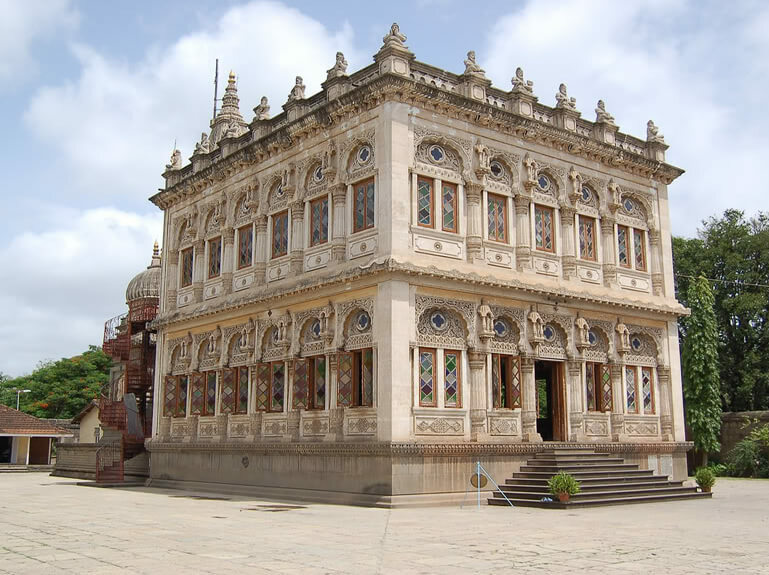 One of the most attractive feature of this museum is the replica of the Mastnai Mahal. Even research and storage facilities are also there in this museum. Inside this museum one can also find the institute of Musicology and fine arts. 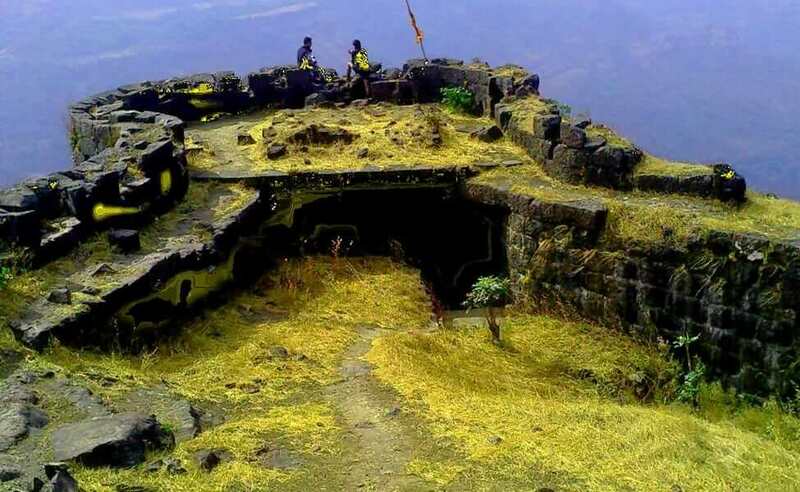 Rajgad Fort is an ancient hill fort situated in the Pune. It is one of the popular place of trekking. The fort is divided into four parts – Padmavati Machi, Suvela Machi, Sanjeevani Machi and Balekilla. Padmavati Machi has a lake, Padmavati temple, Pali Darwaja, chor Darwaja, Gunjawane Darwaja, Diwankhana, Daru Kothar, Rajwada and Ghod Tale. Even there is a Samadhi of Shivaji’s First wife; Saibai. Suvela Machi has a Hanuman temple. Even it has a Nedh which is a giant hole on the rock face. Sanjeevani Machi has escape route which leads to the outermost fortification. Balekilla includes caves, water cisterns and palaces. 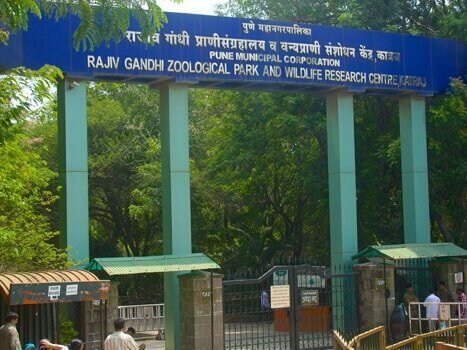 Rajiv Gandhi Zoological Park is also known as Katraj Snake Park opened in 1999. This park is divided into three parts – an animal orphanage, a snake part and a zoo. In the snake park it has 22 species of snakes and 10 species of reptiles. It also has a library that tells information about the snakes. It organizes snake awareness programs. During Nag Panchami the park arranges programs. In the zoo section it has animals like leopard, sloth bears, sambars, barking deer, black bucks, monkeys and elephants. The zoo area also has a Katraj Lake. Rajmachi Fort is constructed by the Satavahanas. Rajmachi Fort lies mid of Pune Mumbai route. Rajmachi Fort is surrounded by huge waterfalls. 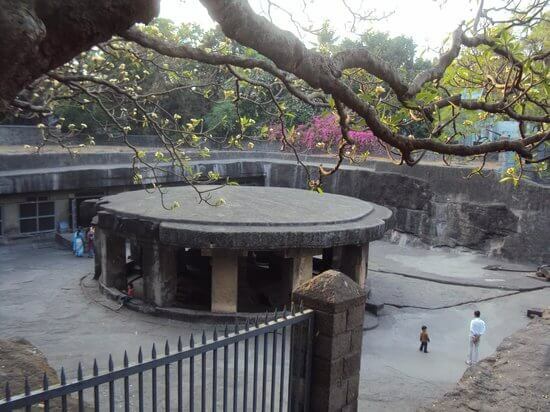 Rajmachi fort has sevearl caves and monuments. Rajmachi Fort has a Uday Sagar Lake constructed in 1712. Beside the Lake it also has a small temple of Mahadev. This fort also has Bahiroba on the plateau. Bhairav temple is also situated in the gorge between Shrivardhan and Manaranjan forts. Ragmachi Fort is an amazing place for trekking and camping. The Rajmachi fort offers an amazing view of the Shirota Dam and the Sahyadri Mountain ranges. 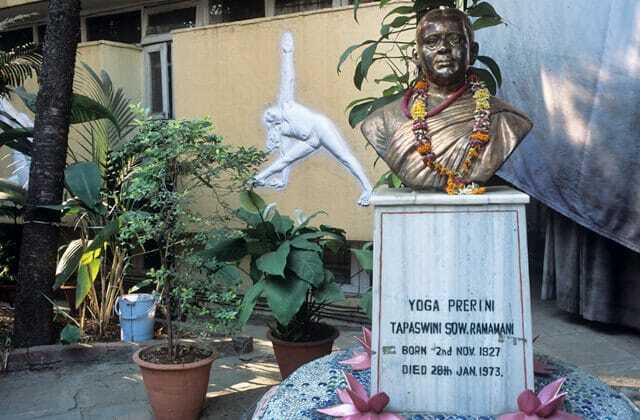 Ramamani Iyengar Memorial Yoga Institute was founded in 1975 by Yogacharya B.K.S. The building has three floors which signify the body, mind and soul. The building has 8 coloums which represent the eight limbs of ashtanga yoga i.e. yama, niyama, asana, pranayama, pratyahara, dharana, dhyana and Samadhi. This building also has a library which has a variety of subjects from philosophy, human anatomy, physiology, modern medicine, and Ayurveda. The temple was built by Nana Saheb Peshwa in 1784. 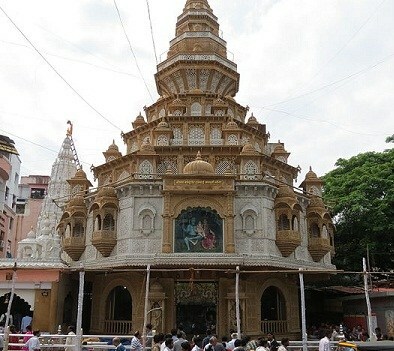 The Sarasbaug temple has the idol of Shree Siddhivinayak. The idol of Lord Ganesh is made up of flint stone. The temple was built in the lake so it is called as Talyatla Ganpati. As Later the lake dried up we can only see small reservoirs of water present here. Temple is surrounded by a beautiful garden. Near the temple is the Ganesh Murti Museum that has statues of Lord Ganesha on display. Many worshippers come here to worship. The foundation of the mansion was laid by Bajirao 1 in the year 1730. Entrance of Shaniwar wada is called the Delhi Darwaza. The walls in the palace were painted with scenes from Ramayana and Mahabharata. Later various modifications were made like court halls, bastions, embankments and fortified walls. Even 16 petal lotus was designed; it had huge arcs of water jets. The floors of this palace were all covered with fine marble sheets. On the weekdays tourist have picnics at the wada. Sound testing for the sound and light show is being undertaken. 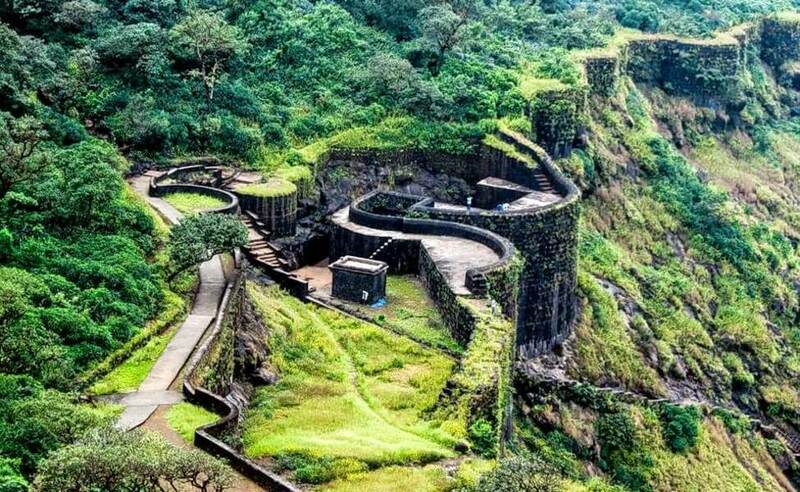 Sinhagad Fort is one of the famous forts in Pune. 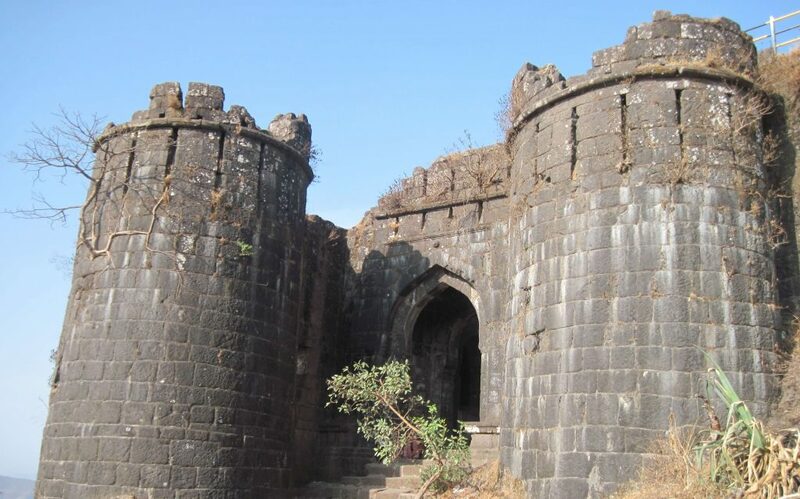 Sinhagad Fort Is earlier known as Kondhana Fort or even Lion Fort. 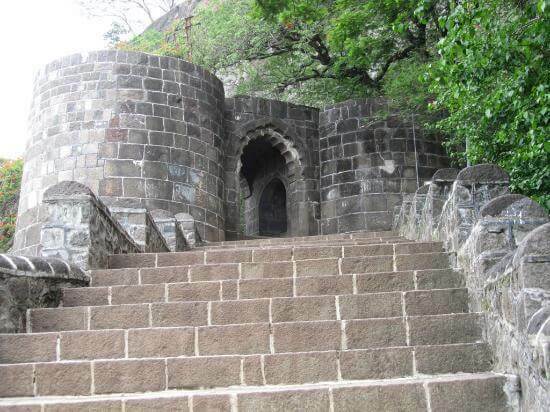 There are two entrance of this fort; first one is Kalyan Darwaja and the second is Pune Darwaja. The fort contains Kaundinyeshwar Temple, a memorial to Tanaji, tomb of Rajaram, Lokmanya Tilak Smarak, Amruteshwar temple and Devtake. The fort complex has a military stables, brewery and a Kali temple located inside this complex. The fort complex also contains a Hanuman Statue. It is also a popular trekking destination. From the top of the fort one can enjoy the mountain valleys. VishramBaug wada was built by Peshwa Baji Rao in the year 1811. It is a three storied mansion. The entrance of this mansion have carved pillars which are made of teak-wood. First floor of this mansion one will find a huge hall with carved ceilings. The balcony is said to the place where the musicians used to perform. This palace has a large dancing hall called Mastani Mahal. There is exhibition called Punawadi to Punyanagari on the first door which shows the history of the city. There is also a collection of artifacts, paintings and other things from the Peshwai times. Ohel David Synagogue was built in David Sasson in 1863. It is popularly known as Lal Davel or Red Synagogue or Red Temple as Red bricks was used in David Synagogue Construction. David was known for philanthropic work in Pune. It’s a marvelous piece of architectural work and includes a prayer hall for ladies. In the David Synagogue premises there is a tomb of Late David Sasson. 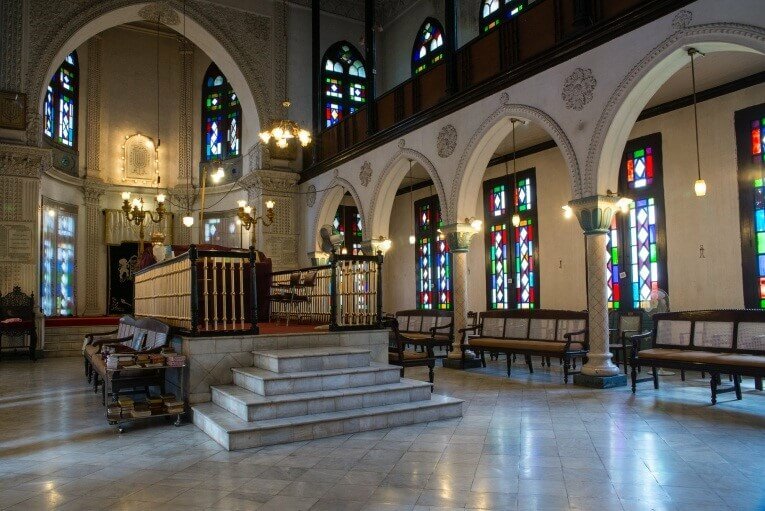 This place is dedicated to Jewish community but it attracts visitors from every society. A Hazzan from Mumbai goes to this synagogue to conduct prayers. This is one of the popular tourist attractions of Pune. Vetal Hill is also known as Vetal Tedki. Vetal Hill is the highest point in the city of Pune. The temple dedicated to Goddess Vetala after which the hill is named as Vetal Hill. From this the top of the hill one can see the city of Pune. Vetal Hill is a home to ARAI known as Automatic Research Association of India. Vetal Hill is also used for trekking. Many local peoples come here for morning jogs. Even cycling is also popular here. It is an awesome place to hang-out with friends and family. Diamond water park is located in the Lohegaon town of Pune. This park has 32 rides and seven enormous park with various other activities. This park offers visitors with wave pools and kiddies pool. They also organize rain dance. It also has a twisting and turning octopus’s slides and the bumpy Multi Lane Slide. The lunch at the Hilltop restaurant is also offered with every ticket. This park is a perfect destination for spending a fun family day. One can spend time with their friends too. Peacock Bay is owned by the National Defence Academy, Pune. This place is called as Peacock Bay because of the large numbers of peacocks are found here. Other animals like deer, lion-tailed macaques and civets are found in this area. The bay hosts various competitions like national inland championship, open lake swimming competition etc. This lake is a venue for water sports in Pune. Many peoples come here on weekends to spend their time. 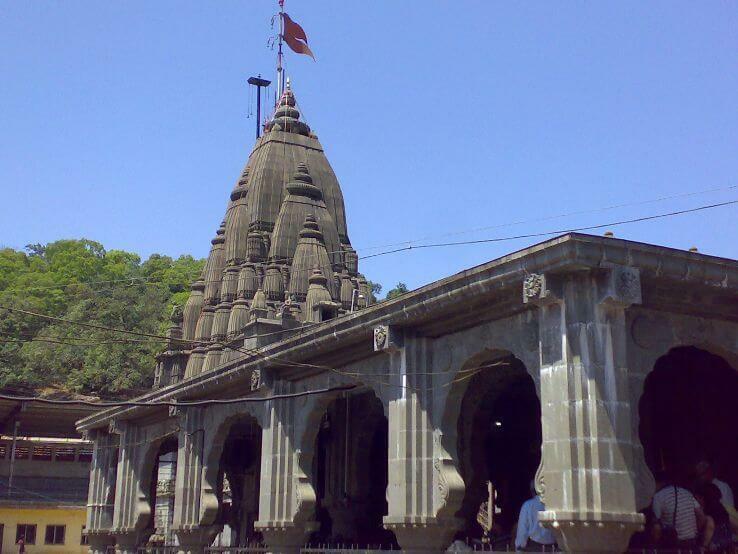 Bhuleshwar temple is an ancient Hindu temple situated on a hill near Malshiras in Pune district. The temple has a beautiful carving on the walls. The temple is dedicated to Lord Shiva and was built in 13h century. The temple contains five Shivlingas. The temple also has Goddess Lakshmi, Lord Vishnu, Lord Mahadev. The temple has an idol of Ganesh in female attire. MahaShivratri is celebrated in this temple where many devotes offer sweets to Lord Shiva. Appu Ghar is situated in Indira Gandhi Udyan. It was inaugurated on 19th November of 1984. This Garden was earlier called as Bund Garden. 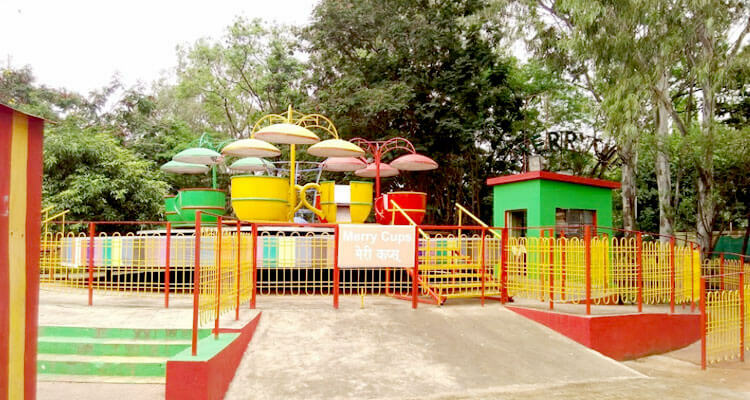 This Garden has a number of fun rides and excellent facilities. Some adventure rides at Appu Ghar are Appu Columbus, My Fair Lady, Roller Coaster etc. Other some rides are Helicopter, Appu Express, Gammat Girki, Merry Go Round, kiddy Boat, Jumping Frog, Mini Octopus etc. This place has endless fun rides and a peaceful lake and bumpy landscapes. Dr Babasaheb Ambedkar Museum is situated on the Senapati Bapat Road in Pune which is dedicated to Bhimrao Ramji Ambedkar. Museum was inaugurated on 26th November, 1996 by the Mr. K. R. Narayana. This museum has a rich collection of items that Dr. Ambedkar used from his childhood until his death. Some of the items which we can see in museum are his chairs, footwear and clothes. Even it has the bed on which he took his last breath. It also has a wall clock, a night lamp, specs, letters in his own handwriting, his paintings, Bharat Ratna awarded to him and a silver ink-bottle. Musuem also has his statue at the center. The museum is maintained by the Symbiosis Institute. Essel Worl Freeze is located in the Inorbit Mall complex on the Pune Nagar Road. Essel World Freeze is a complete ice-filled experience with a temperature of 4 degrees Celsius. 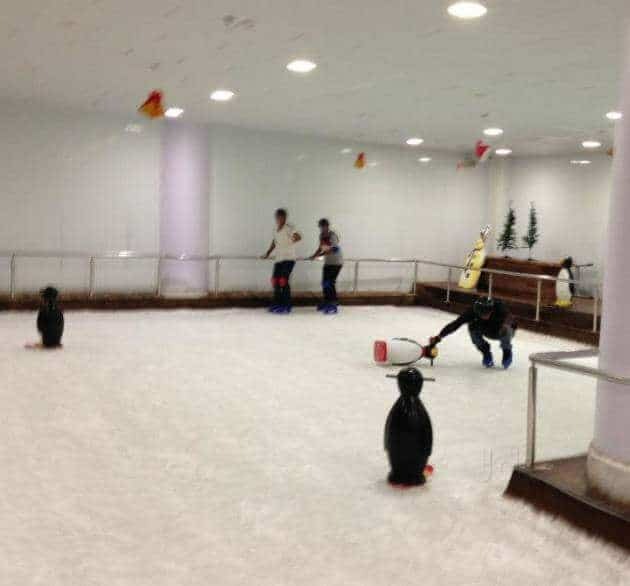 It has 3 elements – an ice skating Rink, Snow Zone and Lounge. Ice skating zone can accommodate around 30-40 people in one go. If you are beginner than they will provide you with gear. Even guides are also available. Snow Zone gives an unusual experience of snow fall in the scorching heat of Pune and accommodate 40-45 people. Here one can do snowman, aiming snowballs. Lounge serves variety of hot and cold beverages. Joshi’s Museum Miniature Railways was started in the year 1998 by B.S Joshi. There are several kinds of trains including the steam engine, diesel engine, high speed intercity express, underground metro, rope railway, funicular railway and Wuppertal hanging railway. This comprises of 65 signals, 26 points, six platforms, fences, lamp posts, flyovers and a two-lane highway with moving cars. This museum also has tall buildings and little houses. Even it has a fairground with many activities. Even it has 2000 human figures in different poses. Museum also has a swimming pool, restaurant, Ghat section, Business center in city and Night sky with stars. Malhargad is located near Saswad was built in 1775 by Peshwa Saradar Krishnaji Madhavrao Panse. It is also known as Sonori fort. 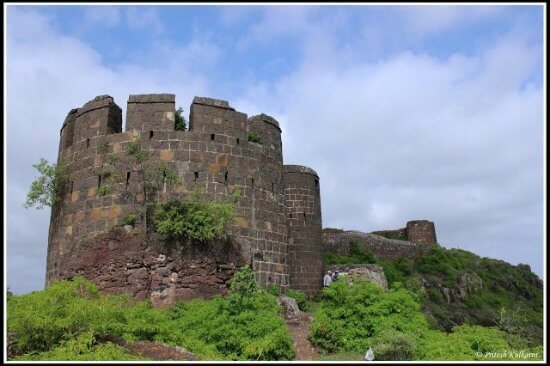 The fort is believed to be built to keep watch on Dive ghat Malhargard fort has a top and beautiful walls around the fort. It also has temples of God Khandoba and God Mahadev. It also has a temple of Lord Ganjanana and Lord Laxmi-Narayana. This fort is also used by trekkers for trekking and camping. Malhargad fort has a spectacular view from the fort hill. Osho garden was created in the year 1989. This garden is surrounded with different kinds of plants and herbs and lush green lawns all around. 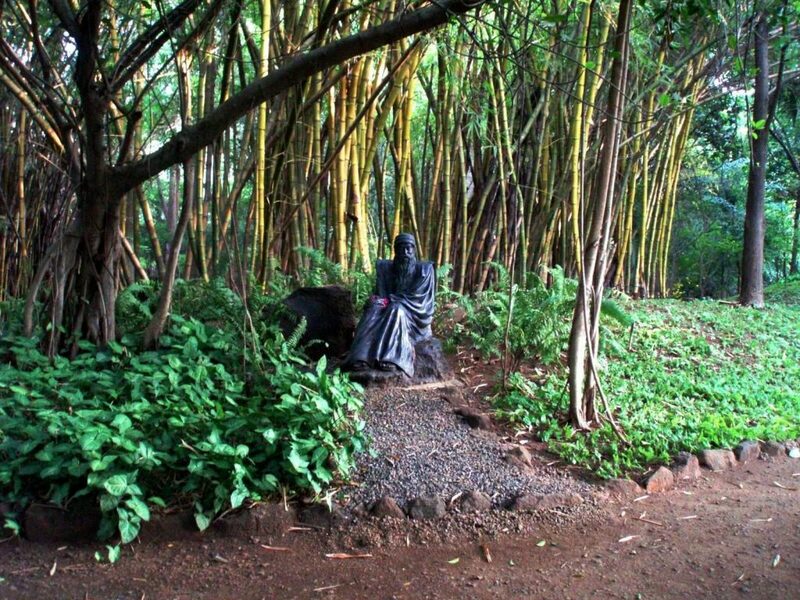 Beautiful trees like Bamboo, Mangroves and flowers like roses and lotus were planted. Water streams were created. Early in morning one can hear the chirping of birds. Locals visit this garden for morning jog. You can spend time with your family or friends. Couples are also allowed in this Garden. 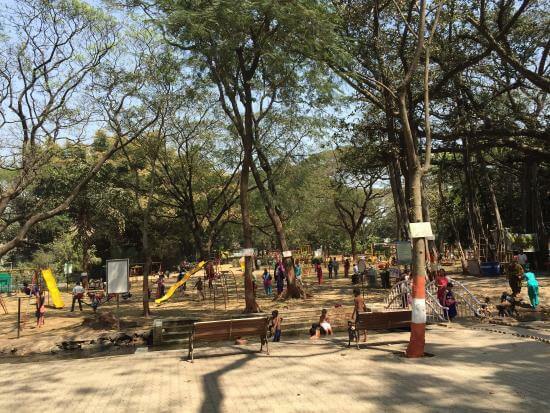 Parimal Udyan is a beautiful park located opposite to Cognizant Tower near Tukaram Bhosle Chowk, Pune. Locals come here for walk and jog. There are many benches for the visitors to sit. It has an arched bridge across an artificial small stream. Garden is surrounded by many trees like bamboos. This is a perfect garden to spend time with family and friends. This is a perfect place for kids to have fun in the lawn. Pataleshwar or Bamburde Temple is located on Jungli Maharaj Road. It is an 8th century cave temple dedicated to Lord Pataleshwar. The shrine dedicated to Shiva and Nandi. 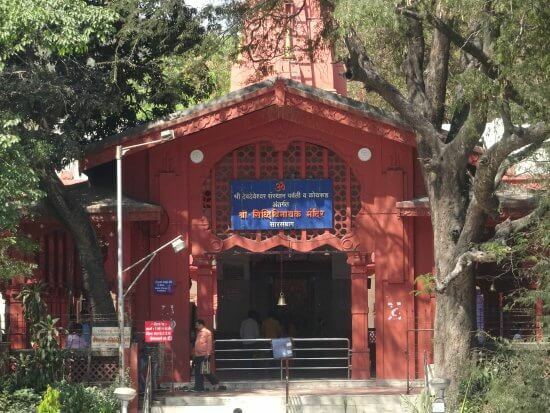 This religious shrine has status of Sita, Ram, Laxman, Lakshmi, Ganesh and Shivalingam. A circular Nandi Mandapa with its umbrella shaped canopy supported by square pillars. Outside the entryway, a temple bell hangs. The cave temple also houses the museum. The main attraction of the museum is the grain of rice, that has around 5000 characters inscribed on it. Ramdara Temple is an old temple with idols of many deities. 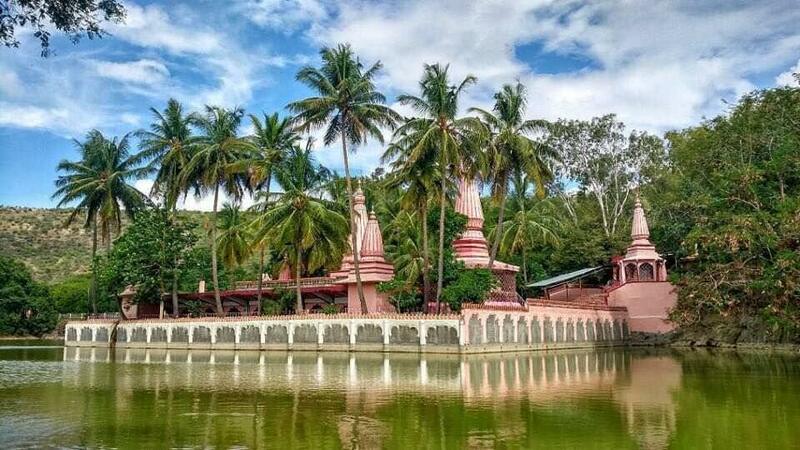 Ramdara temple has a small pond and coconut trees. It has a statue of Ram, Lakshman, Sita and Hanuman. The main shrine of Ramdara Temple is Shiva. There is also Nandi inside the temple. An ashram of Shri Devipuri Mahraj or Dhundi Baba is next to the temple. The place is perfect for meditating and to spend time. Sentosa Resort park is located on the Mumbai – Pune highway. The resort offers stay and accommodation facilities. Sentosa Resort is famous for water park. 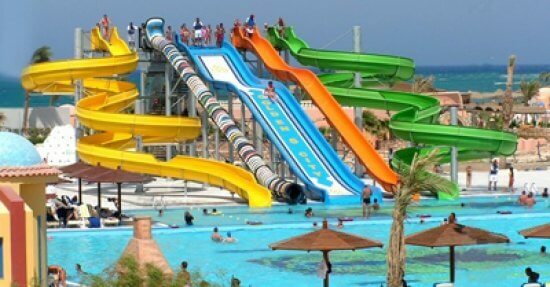 Waterpark has many activities like wave pool, two play pools, swimming pool and a variety of water slides. Near the poolside it includes a canteen serving fast food and multi cuisine restaurant. Sentosa Resort also have a conference hall for meetings and business conferences. Sentosa resort has 44 rooms with TVs, balconies, sitting areas and coffee/ tea makers. The resort also provides with Room service, free newspapers and ceiling fans. This resort also offers 24-hour front desk. They also provide with indoor tennis court, a coffee shop and laundry services. Shivneri fort is located in Junnar, Pune District of Maharashtra. 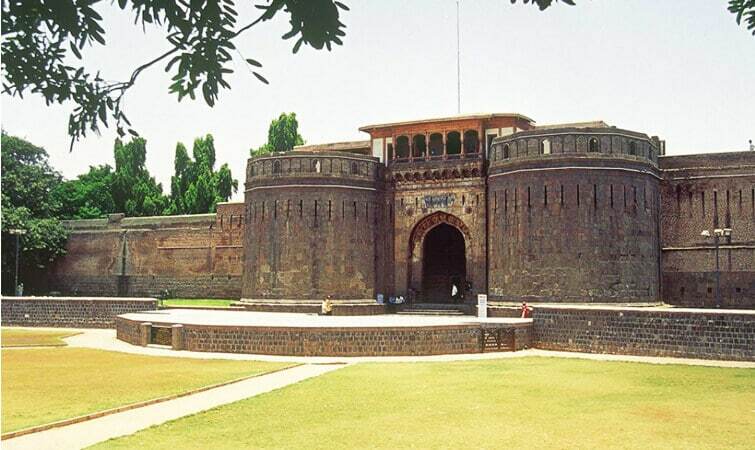 Shiveneri fort is the birthplace of Maratha leader Chhatrapati Shivaji Maharaj. There is a small temple of Goddess Shivai and idols of Jijabai and Shivaji. Ambarkhana or Dhanyakothi can be seen if enters from the last door. It was used to store food grains. One can also find water tanks. There are seven gates namely Maha Darwaza, Ganesh Darwaza, Pir Darwaza, hatti Darwaza, Shivai Darwaza, Mena Darwaza and Kulup Darwaza. The fort also has a Buddhist caves and mosque built in the Mughal style. 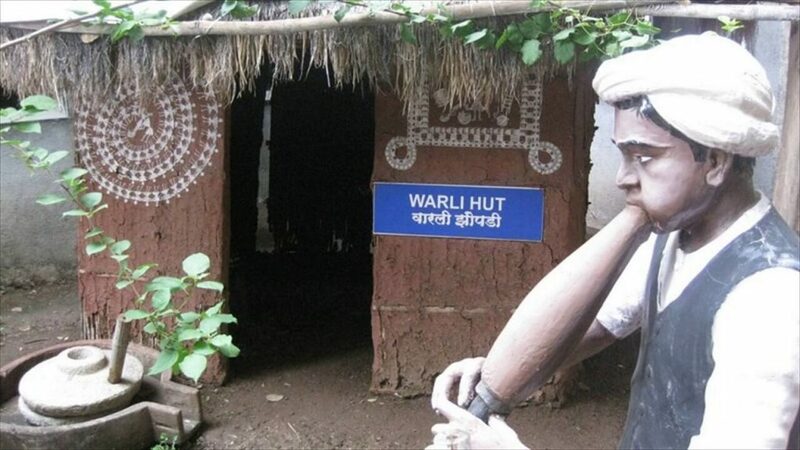 Tribal Museum is located on the Queens road, Pune founded in 1962. Museum is dedicated to the various tribal communities. This museum offers detailed lives of the tribal communities, residing in the Sahyadri and Gondava regions of Maharashtra. This museum has a collection of photographs and various artifacts which depicts the culture, traditions and the lifestyle of the community. One can see idols of deities, hunting tools, cosmetic apparatuses and works of art. It is a place where one can know about the tribal communities of Maharashtra. 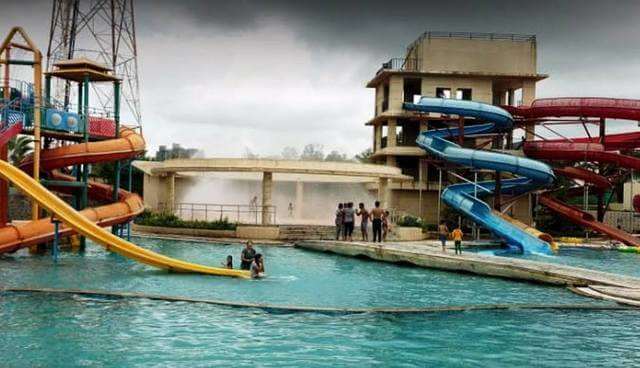 Krushnai water Park is located near the fortress of Sinhagad and is surrounded by beautiful forested hillsKrushnai Water Park is also known as the Krushnai Water World. 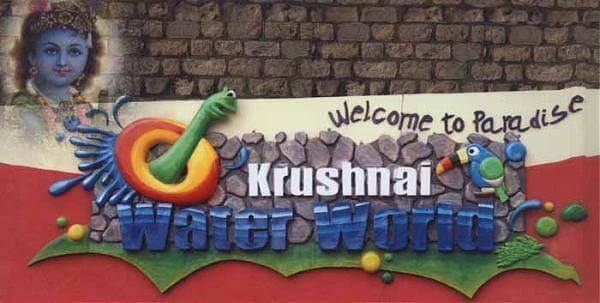 Krushnai water park has Aqua Trail, Rain Dance, Turnpikes, Twister, Black Hole, Crazy Cruise and Magic Sway. For kids the park has special rides like Mushroom, Pirate Island, Wave Pool. Other than water activities and rides there is an entertainment center which has a Play Zone, a Dashing Car arena, Bull Ride and Video Games parlour. This Park also include arrangements of lockers, special changing rooms, life guards, doctor, swimming costumes and some shops. Empress Garden is also known as Soldiers Garden. 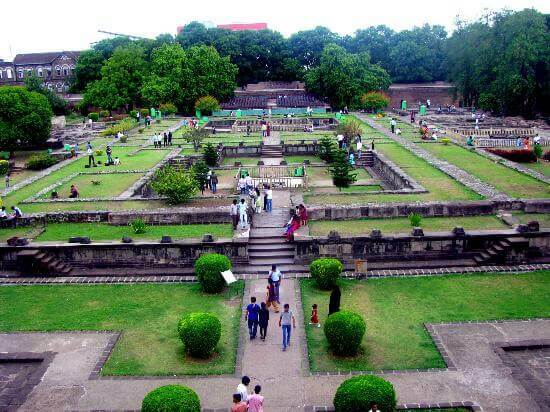 Empress Garden is located near the Pune Race Course at Wanawadi. This garden is surrounded by some species of flowers are trees. This garden has a play zone for kids, a plant nursery, a lotus pond, a library to play indoor games, a snack corner and green lawns. It also has a place to play cricket. 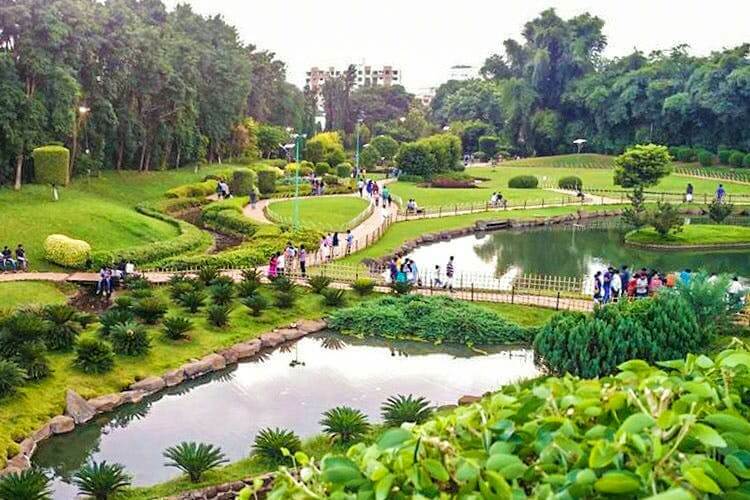 Empress Garden is one of the most popular garden and picnic spot of the city. You can spend your time family and friends. 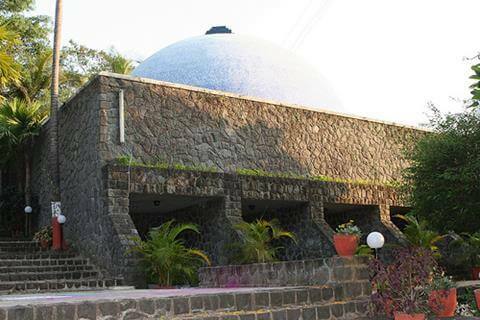 Darshan Museum is located on the 1st floor of the Sadhu Vaswani Building, Pune. 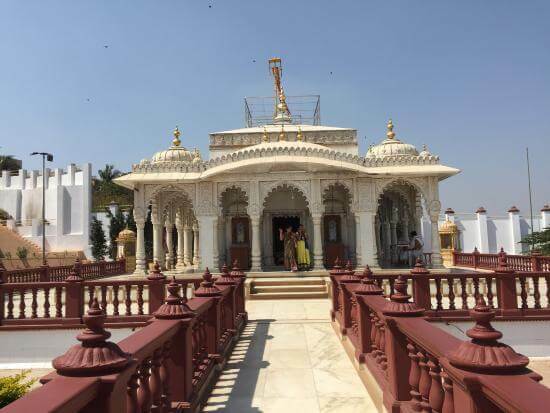 Darshan Museum is a kind of a biographical museum which exhibits the various scenes in life through 3D Holographics, Theatrical Lighting, Hi-Definition videos and audio. Darshan Museum is dedicated to Sindhi saint and scholar-Sadhu T.L.Vaswani. This museum plays various scenes with the help of different technologies. Every scenes plays once you step infront of it. Different characters of the scene appear in the thin air and perform their act. It is different from other museum so it’s a great experience for many old and young people.